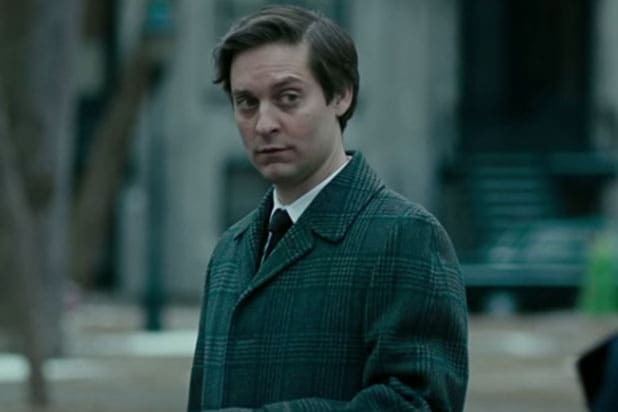 A24 acquired worldwide distribution rights to Noah Baumbach and Jake Paltrow‘s documentary “De Palma,” the company announced Wednesday in advance of its world premiere at the Venice Film Festival. 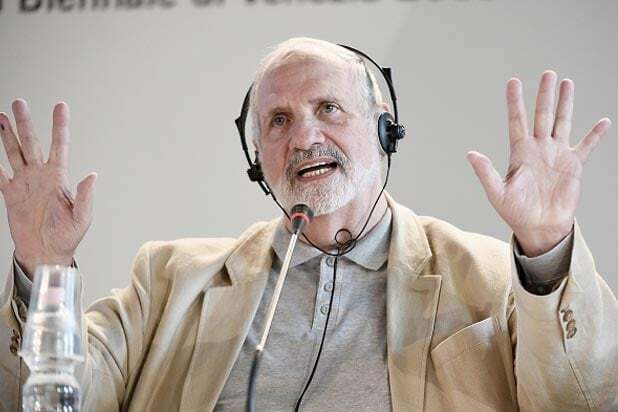 The film explores the career and legacy of director Brian De Palma, who will be on hand in Venice to receive the festival’s Jaeger-LeCoultre Glory to the Filmmaker Award. “De Palma” is scheduled to screen at the New York Film Festival at the end of the month. A24 plans a 2016 release for the film, which was executive produced by Scott Rudin and Eli Bush. In the documentary, Baumbach and Paltrow engage in a personal and candid discussion with De Palma, exploring not only his life and work but also his singular approach to filmmaking and his remarkable experiences navigating the film business, from his early days as the bad boy of New Hollywood to his more recent years as a respected veteran of the field. UTA Independent Film Group negotiated the deal with A24 on behalf of the filmmakers. Baumbach and Paltrow are represented by UTA.